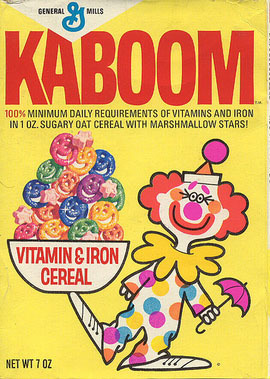 Remember Kaboom cereal? A breakfast of sugar started your day right back in the day. There are 15 other sugar breakfast cereal box fronts at this link. Nifty! 400 Years of documents found. For four centuries, they were the ultimate pack rats. 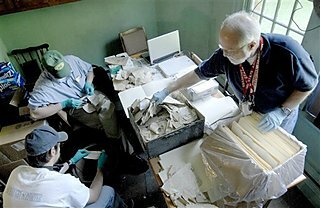 Now a Maryland family’s massive collection of letters, maps and printed bills has surfaced in the attic of a former plantation, the former Poplar Grove Plantation in Centerville, Md., providing a firsthand account of life from the 1660s through World War II. 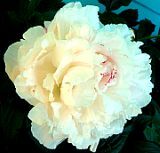 June 22, 2008 Posted by oldstersview | collections, cool stuff	| documents, Maryland, plantation | Comments Off on Nifty! 400 Years of documents found. Darth and buddies get down, baby! An udderly fascinating political problem. What would Hillary do? After deposing the (Nepalese) monarch, (the new) leaders now face a bigger challenge – what to do with his 60 sacred cows. They voted out King Gyanendra in May but removing the beasts could prove trickier in the Hindu nation. ‘Maybe the ministry of agriculture should use them for research,’ offered one official. Can you use a sacred cow for research? Doesn’t seem likely that would go over well. June 22, 2008 Posted by oldstersview | animals, Strange	| Nepal, sacred cow | Comments Off on An udderly fascinating political problem. What would Hillary do? Well, at least they’re honest, even though it wasn’t intentional.